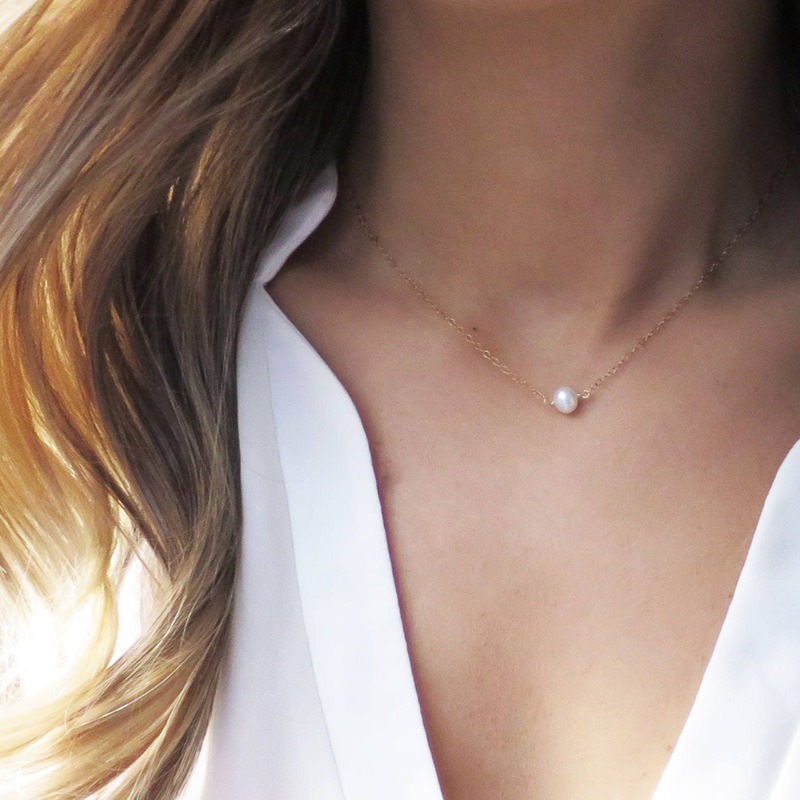 This dainty gold choker necklace features a tiny freshwater pearl on 14k gold filled chain. It's the perfect top piece for a layered necklace set, but also looks beautiful by itself for everyday jewelry, as a bridesmaid gift, or gift for mom! » Select your length at checkout. I recommend 14-18". 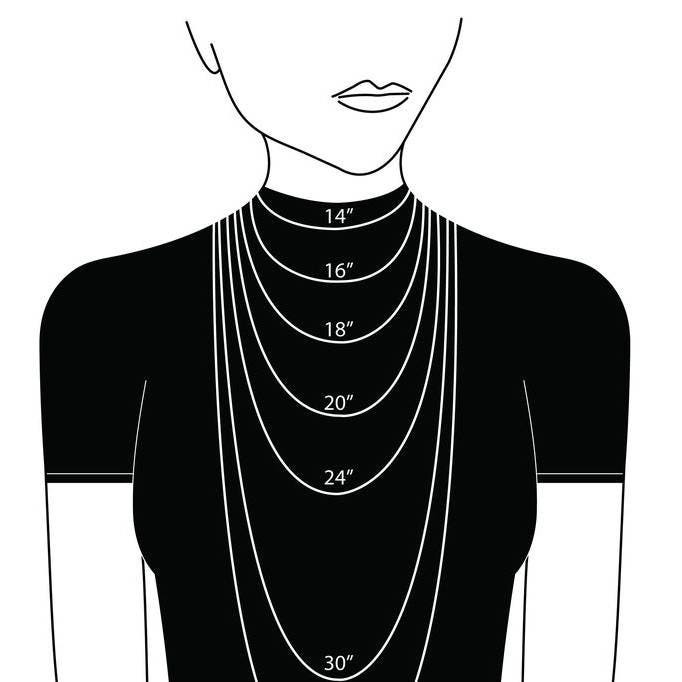 Please measure your neck to ensure the correct length. Very cute and great shipping. Happy!